Ever wondered what happens to your hair, skin, and clothes while you travel out in the open? Well, imagine if this is the visible damage, what could be the proportion of “invisible” damage? This invisible damage is highly prevalent in cities, like Delhi, Mumbai, and Bengaluru, among others. Given the high increase in environmental pollution and presence of free radicals in the air, the air we breathe in is no longer healthy. This is well reflected by the increase in a number of lifestyle disease, including bronchitis and asthma. I understand that though we can contribute towards saving our environment, it’s going to be a long journey and the worst is yet to come. Health is like a bank account. You cannot withdraw more than what you deposit. Needless to say, for your health account, breathing right is imperative. So, how can you breathe right? There is little you can do about environmental pollution in your day-to-day life other than taking preventive measures. Let’s consider about breathing right in a purified air. You can refresh your indoor air with the newly launched Moonbow Air Purifier. Say ‘hello’ to fresh air with Moonbow air purifier. It is new lifestyle #must-have product launched by HSIL to make your environment healthy and fresh. Air pollution is the 5th largest killer and breeds asthma and other chronic diseases. 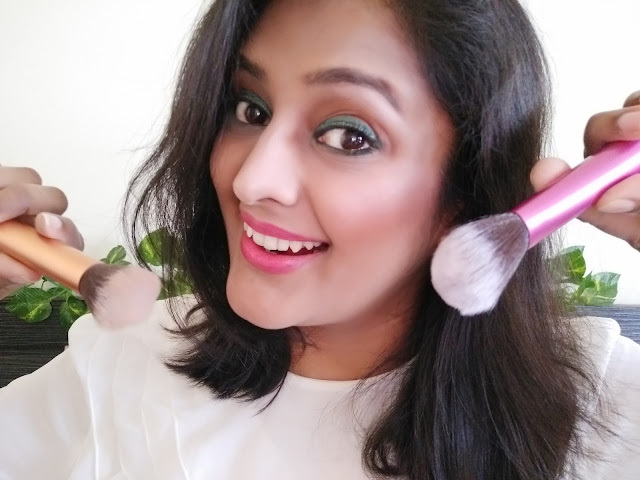 The air that we breathe these days contains numerous pollutants, like dust, smog, pollen, pet allergen external gas and various other harmful bacteria. 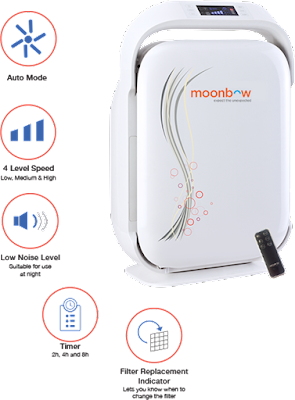 Moonbow air purifier has HEPA – High-Efficiency Particulate Air filter that works by forcing air through a fine mesh that traps these harmful particles, including tobacco smoke. It refreshes up your environment up to 2.5 microns that it feels like being close to nature even amid the polluted metro life. 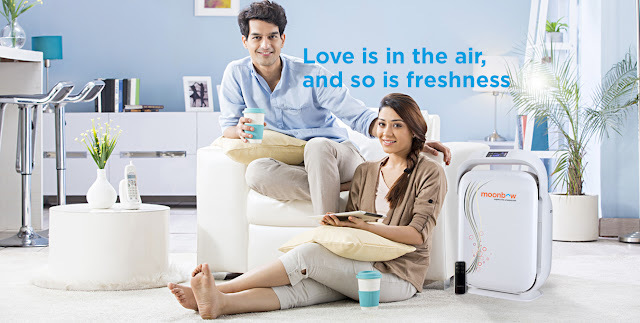 Its Puri5 filtration technology makes air 99.985% fresh!Not just that, it comes with activated carbon filters that remove odor. There is a corner in my house that I call- O2. It opens to my French windows and is kept devoid of any furniture. I often sit there and open the windows to let fresh air come in. However, with air, dust too comes uninvited. Since I cannot prevent this from happening, I must try and find a way to have my home both well-ventilated and dust free. And that is where Moonbow finds its place. Yes, you can use it with your windows open as well. Conclusion-We breathes to live. You can outsource everything, but not breathe. An air purifier can improve your breathing experience and filter away the harmful microns. Think about it. Think about apprising yourself of the ill effects of polluted air for you and, your family. Be a change agent with Moonbow Air Purifier.